There are several steps in the finishing process, and can vary based on the style the designer chooses. First and foremost, to finish a rug,it is the final step before bringing it into your lovely home. If you look at any area rug, you’ll notice the finish around the perimeter. Area rugs almost always have a style of finish applied on the edges, while wall-to-wall carpeting typically has no finish as there is no need for it. 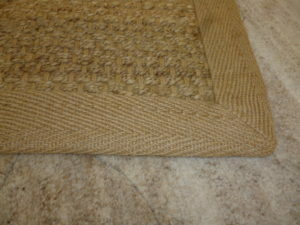 The edges of a binded carpet must be finished to prevent fraying, which will occur with any unfinished carpet, or unraveling, which could occur in unf inished loop styles (such as Berbers). The colors are generally matched close to the field color of the rug so the edge is not noticeable, just finished nicely. 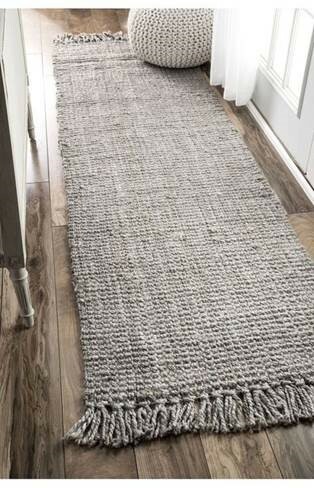 Binding gives a rug more of a tailored look, a classic finish giving a rug an elegant finish. 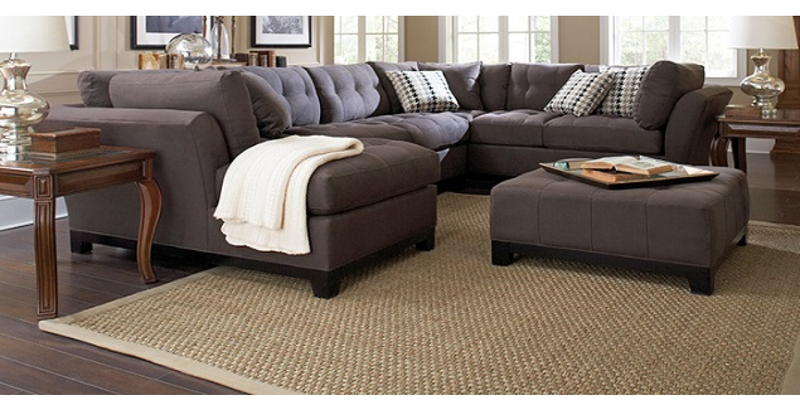 Blackstone Carpets can typically bind rugs with 1in. – 3in. on the face, it is your preference. 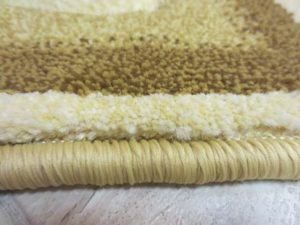 Fringing is a common and somewhat iconic finishing on area rugs. Many can picture the fringe on the short ends of rugs: long tassels, usually a white or off-white color. In hand-knotted rugs, the fringe is necessary, as it is the edge of the “backbone” fibers of the rug. On machine-made rugs, however, fringe is only for appearance and serves no practical purpose. Fringing is difficult to vacuum as the ends get sucked into the vacuum and tangled. Additionally, the fringe is easily stained or soiled, and usually difficult to clean. 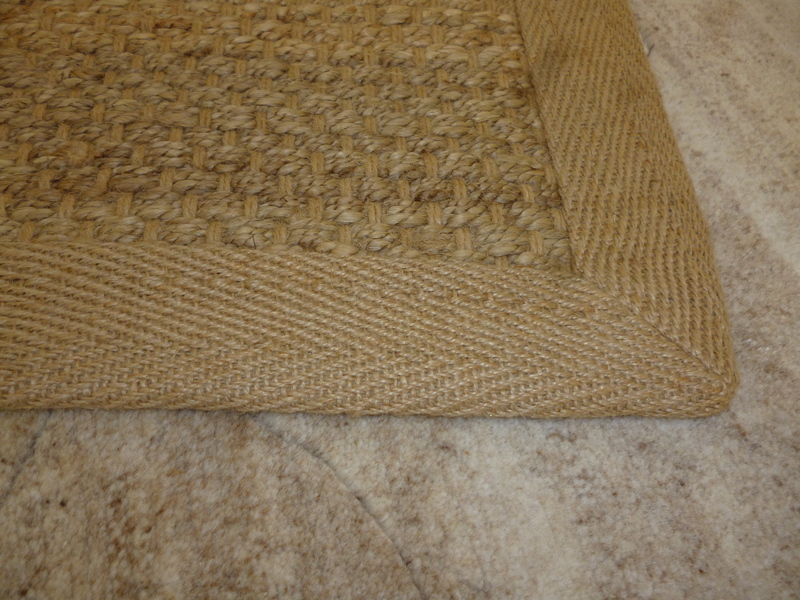 A damaged rug or frayed, soiled edges gives the wrong impression to your design and can be easily avoided. Blackstone Carpets can ensure that your area rug and carpet is well-finished to outlast and have your showcase shine. Let us help, get in touch with us today – and if you need a designer, we have an expansive list to fit your needs! Happy designing!